Morpheus.Network’s Global Platform is LIVE! It’s here — the team at Morpheus.Network is proud to present our initial platform launch, named “Morpheus.Network Blue”! As many of our demonstrations have featured, our core platform allows for automated workflows leveraging document storage, sharing methodologies, geo-location technology, system-based QR code triggers, and more. For improved adoption, the platform also utilizes legacy tracking technologies, while recording Digital Footprints across the supply chain using a distributed ledger. 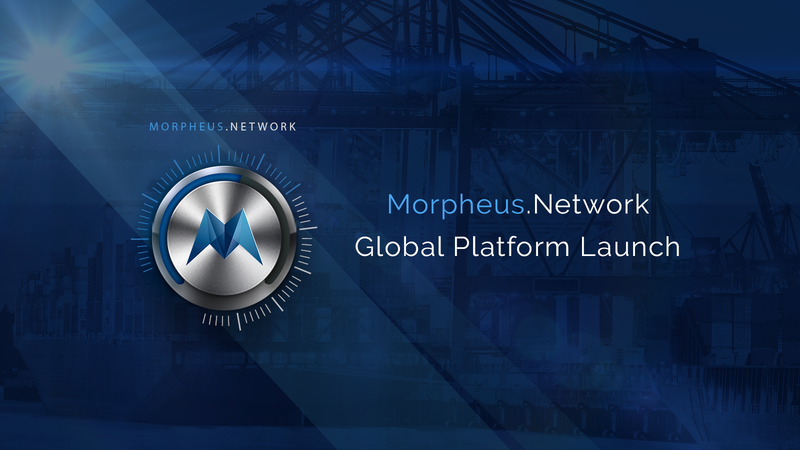 Executives, management, and decision makers working in global trade are invited to register for Morpheus.Network. Due to high demand, access to the platform will be limited to those working in global trade and prioritized based on requirements. Each account will receive a dedicated customer support representative to help ensure a smooth on-boarding experience. While the development team is hard at work building new features for the next release of the platform, we’re pushing forward with multiple customer pilot projects which will be developed and integrated in parallel. For teams and organizations interested in optimizing your supply chain, we would love to discuss how our middleware can improve your processes. Morpheus.Network specializes in custom modules, integrations, and API connectivity with legacy systems to leverage the most powerful, emerging technologies such as IoT, artificial intelligence, and distributed ledgers.